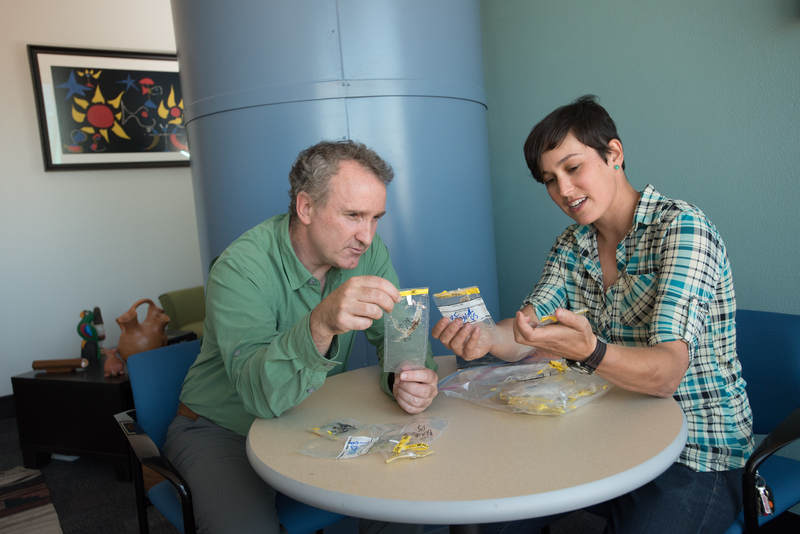 An Ecoss graduate student examines material with professor Bruce Hungate. Robyn Martin was a non-traditional undergraduate student at Northern Arizona University just trying to finish her degree when two of her English professors suggested she go to graduate school. She’d never considered it before. 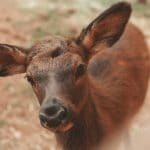 Today, she has a doctorate and is a senior lecturer in NAU’s Honors College, taking students on field trips through rivers and canyons to teach them about life. 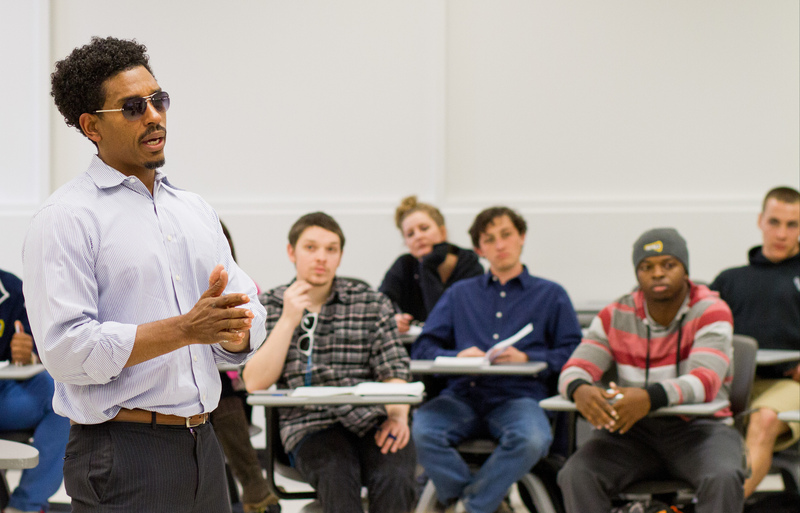 Frederick Gooding Jr. entered college with no idea being a professor was even a career choice for him. He had never seen a black professor before he enrolled at Morehouse College. 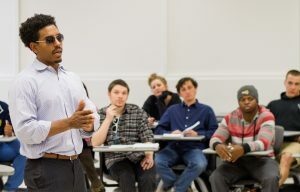 Today, he is a professor of ethnic studies at NAU who is the adviser for the Black Student Union and six years ago started Hip-Hop Appreciation Week, an annual event that allows his students to take center stage and teach. Keola Wong was a struggling undergraduate student who just scraped by in his critical first year of college. 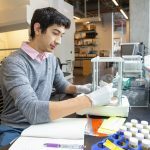 He was a first-generation college student with little help, financial or otherwise, from his family and he struggled to ask for help, not doing so until working on his graduate degree at NAU. 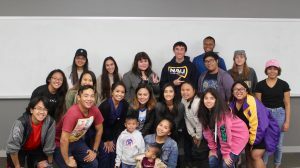 Today, he is the adviser for the HAPA Hawaiian Club and a program coordinator for Student Support Services at NAU whose office is a safe place for struggling students to come vent, ask questions and get help. 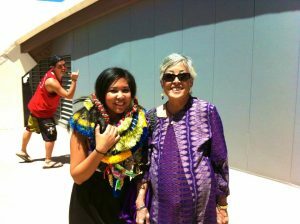 Precilla Cox, a first-generation student, experienced culture shock when she came to Flagstaff from Hawaii. But she powered through her undergraduate career before finding herself stuck in a job she didn’t want to keep doing but had no long-term direction and a baby on the way. Today, she is an academic adviser whose job description allows her to help students find their place on campus, get comfortable in their classes, direct them to resources and be their cheerleader when needed. Each shared one critical factor to success: a mentor, or multiple mentors who suggested career paths, provided connections to job and scholarship opportunities, offered encouragement, support and resources and emphasized to these scholars that they weren’t taking on these challenges alone. And all now have made being a mentor to students part of their careers, showing the same faith their mentors once showed (and in many cases continue to show) in them. 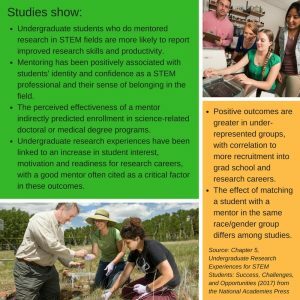 NAU has many formal mentoring programs and mentoring requirements, including Peer Jacks, undergraduate research and the Honors College. All contribute to students’ success. Informal mentoring is outside of these relationships. It starts as Cox’s did, with her membership in the HAPA Hawaiian Club as an undergraduate; advisers Amy Websdale and Emilly Borthwick-Wong helped her with the transition from Hawaiian culture, which is community- and family-centric, to a more individualized focus as a college student without much family support. Leadership positions in the club led her to build better relationships with Websdale, who was her first adviser, then Borthwick-Wong, another native Hawaiian who at the time worked in Student Services. Having two women who understood both the culture she came from and the culture she was in, helped Cox through those difficult early times. The data show that’s not atypical. While mentoring is useful to all young adults, it is particularly beneficial for students from minority households or first-generation college students. In a study from MENTOR, 99 percent of young adults in informal mentoring relationships reported the experience helped them find support in personal development, with mentors offering advice on school and career but also family and personal situations. That is the type of relationship Gooding developed with Aeryana Earl, an NAU sprinter who graduated in May with a degree in business management. Although she had support from coaches, trainers and academic advisers, she met Gooding when she took one of his classes and joined the Black Student Union. When Earl applied for the Gold Axe award, she listed Gooding as the NAU employee who most influenced her—one of two winners to do so. Many students find their mentors in the classroom. 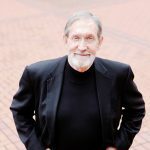 That was the case for Martin, Gooding and English professor Monica Brown, all of whom went to grad school and eventually became professors themselves on the advice of trusted professors. All of them found mentors among professors who were like them. For Martin, it was about finding peers her age. Gooding and Brown found professors who shared their race. Brown was taking a Chicano literature class her senior year at University of California-Santa Barbara when the professor, Carl Gutierrez-Jones, invited her to his office. Frederick Gooding, known as Dr. G to his students, teaches a course. While at Morehouse, a historically black university, Gooding had two professors, Marcellus C. Barksdale and Melvin B. Rahming, approach him. They thought he would be a good fit for a scholarship program for students who wanted to attend graduate school. Until that conversation, Gooding said, he’d never thought about going to grad school. He didn’t go to grad school right away, but eventually got back to the classroom, first as a doctoral student and then as a professor. And it started that first day of school and continued when black professors took an interest in him. 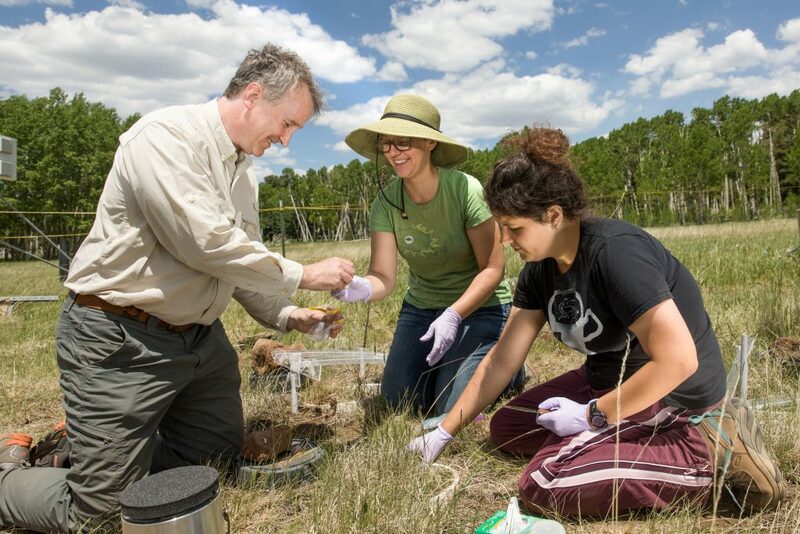 Ecology professor Jane Marks found her mentors, and now finds mentees, through research. During her graduate coursework, she signed up for a biology class. The professor saw her potential and offered her the opportunity to do a master’s program in his lab. The problem? She had an English degree and didn’t meet the requirements for admission. He admitted her anyway. 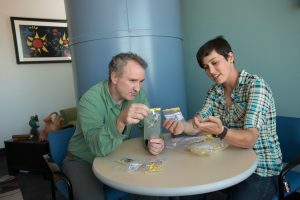 She found more mentors as a doctoral student in Berkeley, and since coming to NAU as a professor in the Center for Ecosystem Science and Society (Ecoss) has made a point of ensuring students, particularly undergrads, have opportunities for research and academic and personal development as well as support. The Ecoss professors have fostered a climate of belonging among their students, she said. Wong didn’t have a mentor until he started his master’s degree in elementary education at NAU. Through his graduate assistantship, he met Melissa Welker, executive director of the Student Success Programs and Initiatives, and she became his mentor. Cox also mentors students as part of her work as an academic adviser. Most of the students who need her help have a question or two or need guidance now and then; she doesn’t build much of a relationship with them. Some, though, she does. Last year a couple students came in weekly with question and concerns. Both were first-generation students, she said, and were having similar experiences to hers during those first months at NAU. Cox herself still has mentors. 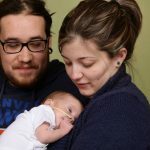 She turned to Borthwick-Wong after graduation, when she learned she was pregnant and realized she needed a more stable job than waiting tables. But she wasn’t sure if she wanted to stay here or to return to Hawaii to work in the hospitality industry. She talked it over with Borthwick-Wong, who had an open temporary job in the advising office. Cox applied. Cox got the next open job and has since been promoted. She is working on her master’s degree with encouragement from Borthwick-Wong. It’s hard, she acknowledged, especially with two children at home. 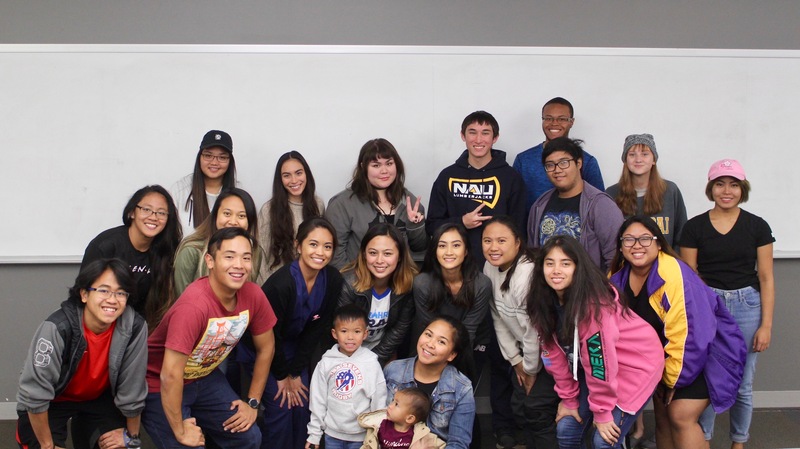 NAU’s Filipino American Student Association pose with their adviser, Precilla Cox, and her two children. Having people “on the inside,” be it with jobs or internships, research or networking also can help as students progress in their careers. At Ecoss, Marks takes students to the annual Society for Freshwater Sciences conference. 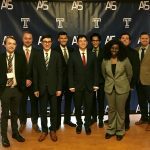 They often give papers or presentations, and the society has so many undergraduate students coming now that its members created a student track, allowing them to network with the peers as well as the scientists whose work they study in class. 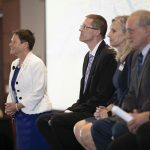 She observed that NAU as a whole has made undergraduate research a top priority, which promotes the type of mentoring experiences positively correlated with students finishing college, staying in STEM fields and feeling confident about their abilities as researchers. The correlation is especially strong for students from underrepresented racial and ethnic groups, according to a 2017 report from the National Academies Press. Marks saw that up close a few years when a struggling student started in her lab. He was in danger of failing out of school through his first year, and his second didn’t start off much better. Working in her lab was the best thing going on his life, she said. 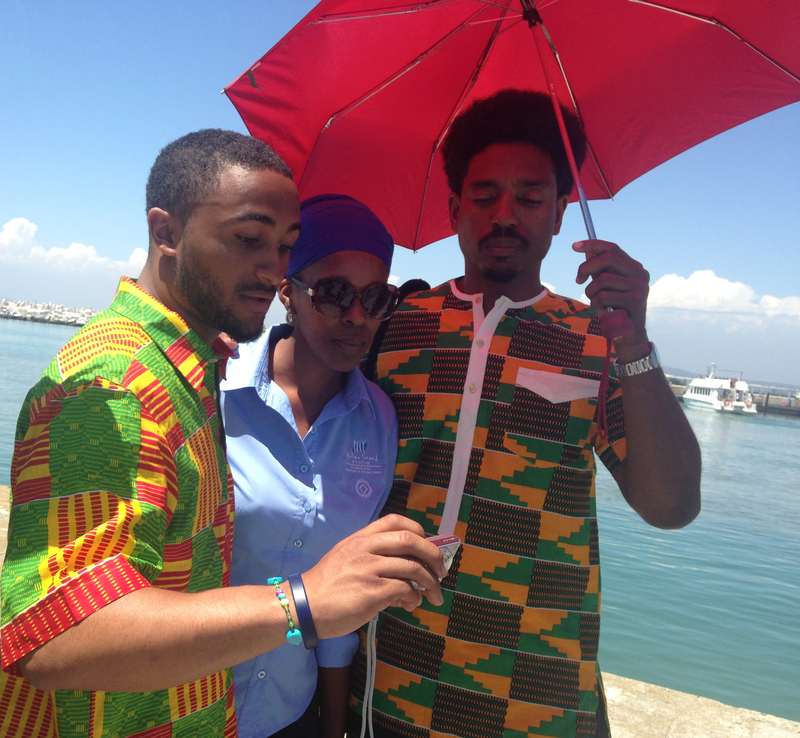 Then he became friends with her graduate students. His partner worked in Marks’ lab as well—“I don’t know if they fell in love in my lab or not, but one way or another they ended up working together”—and by the time he graduated, her struggling student was a scientist with research presentations to his name. “It gave him a place to grow up and to get serious and to build his grade point average, then ultimately get a master’s degree,” she said. Students share the responsibility for these relationships with professors, supervisors and advisers. Martin said she works hard to get to know her students in class, including learning their names and emphasizing her availability during office hours. This helps her become an authority figure students trust. “I’ve had students ask to meet me for coffee because they weren’t sure they wanted to jump right into graduate school post-baccalaureate career, and they wanted to simply have someone to talk to who could listen informally and perhaps help them figure out pros and cons of both choices,” she said. She also routinely teaches experiential education courses, where the classroom is often the great outdoors. Tylor Brown (May ’18), a South African and Dr. G at the dock of Robben Island, the prison facility where Nelson Mandela spent 27 years in prison. we float down a river in a kayak or talk around a campfire at night that a formal brick-and-mortar classroom atmosphere might not,” she said. Gooding has found study abroad trips and advising to be more conducive to building relationships than just interacting in the classroom, though he also makes an effort to be approachable in the classroom. He doesn’t just lecture and leave, he said; he comes a little early, stays a little late and while he’s teaching he brings enthusiasm for the subject into the classroom, hoping to inspire conversation among his students. In research, the mentoring relationship can grow naturally. Ecologist Jeff Muehlbauer, who recently returned to Flagstaff to work for the U.S. Geological Survey, worked in Marks’ lab for his four years of undergraduate studies. Marks and her graduate student walked him through the processes of ecological research. Both women also wrote him letters of recommendation for graduate school at the University of North Carolina, where he earned master’s and doctoral degrees. That is critical, Marks said, especially for students who want to go to graduate school. However the relationship begins, building it needs to be a concerted effort on both sides, Wong said. He wants students to know they can talk with him and ask advice about anything. He also wants to make sure they can handle getting important feedback that’s not always easy to hear. Nor does the relationship end when students move their tassels from right to left on graduation day. Muehlbauer attends weekly reading sessions with Marks and her students. Cox still bounces ideas off of Borthwick-Wong, who still seeks advice from Welker. Earl still has Gooding’s number programmed into her cell phone and will call or text for advice. “College was definitely a challenge for me on a personal level, being away from home and in a new environment,” Earl said. “Having other people to talk to, older people who probably went through the same things I went through or have seen other students go through it, having their input made it worthwhile. 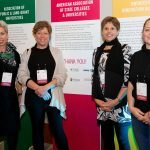 A great article that speaks directly to the need of these programs to assist students who otherwise might not(most certainly) approach or meet their potential in higher education. The residual benefit is now you have a potential mentor who personally recognizes the burden some students bring with them and has strategies to assist these individuals. Job well done!